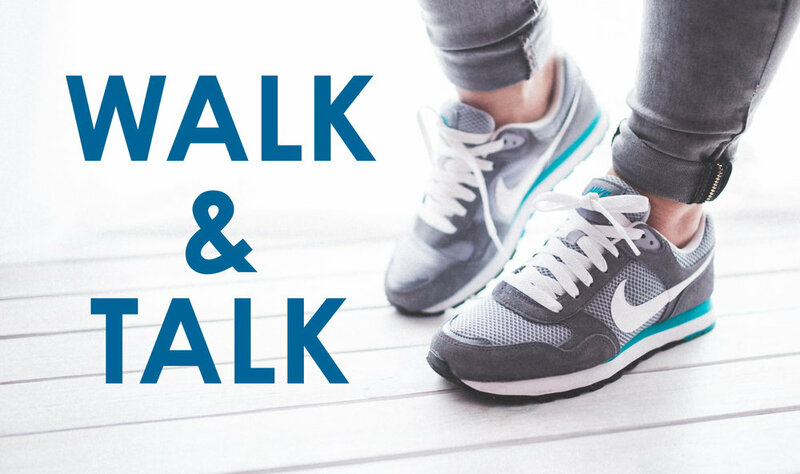 Our weekly Walk & Talk takes place each Wednesday at the Western Mall from 11:00 am to noon with Pastor Pat and Jana (our Congregational Care Coordinator). Our current topic is Walking With Paul, exploring the book of Acts. The people with whom Paul had most in common - Jews - “opposed and reviled him” (Acts 18:6), and those with whom he had the least in common - Romans - received him with welcome. If we’re honest, many of us do not know our neighbors, at least not well enough to feel at ease in their homes. Yet, as for Paul, people who are not like us may be our nearest neighbors. One of the important dimensions in whole-life health is the relationships we have with friends and family. If we cut ourselves off from people who may become our friends because we assume we will have nothing in common with them, we lose out both on the enrichment we might receive from the relationship and, even more important, on the opportunity to offer the gift of friendship to someone who may need it. Notice the people around you today, whether in your place of work, on your errands, or the neighbors who literally live on either side of you. How well do you know the people around you? What simple gesture might you offer that opens the door to conversation and friendship that might draw you together as co-journeyers on the road to a deeper understanding of what it means to be whole and well? Why exercise? Here are some quick benefits of exercise: it improves the cardio-respiratory system, builds and maintains muscle strength, helps manage weight, prevents or manages high blood pressure, aides in good sleep, and relieves tension. Exercise doesn’t mean everyone must become a marathoner or body-builder. It simply means moving more and getting your heart rate up for a few minutes every day. Finding ways that you enjoy moving is the important thing.